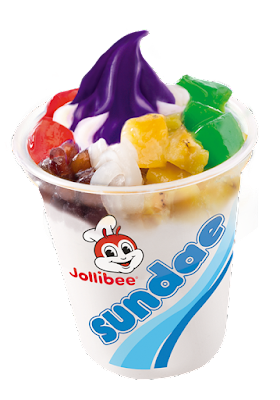 The Food Alphabet and More: The #JollibeeSummerTreats are here! 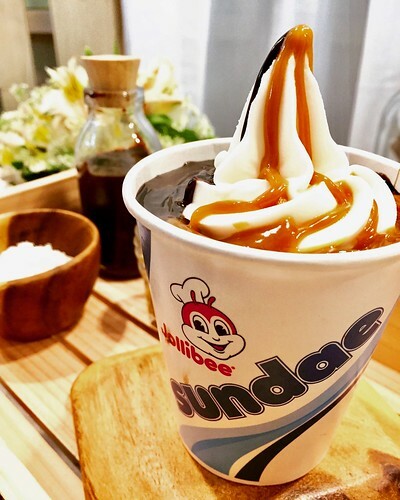 A classic summertime favorite gets a new twist in Jollibee’s Halo-Halo Sundae, where diners get to enjoy the chain’s trademark cool, creamy vanilla soft-serve topped with a delightful mix of halo-halotoppings. Best of all, diners get to enjoy this creamy halo-halo treat all day, any day. The Halo-Halo Sundae will make summer days more delicious in all Jollibee stores nationwide, for only P39.00*! 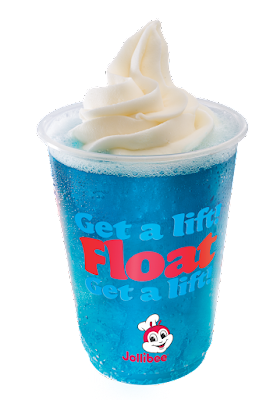 The Blueberry Float, on the other hand, was an instant hit among Jollibee diners looking for the perfect blend of creamy, fruity, and fizzy. This unique beverage is just the right combination of ice-cold Sprite, refreshing blueberry syrup, and creamy vanilla soft-serve that delivers a full-bodied flavor explosion with every sip! The Jollibee Blueberry Float is definitely this summer’s refreshingly fruity beverage, and will be available for only P29.00* for a la carte and for P20.00 as a Value Meal add-on. 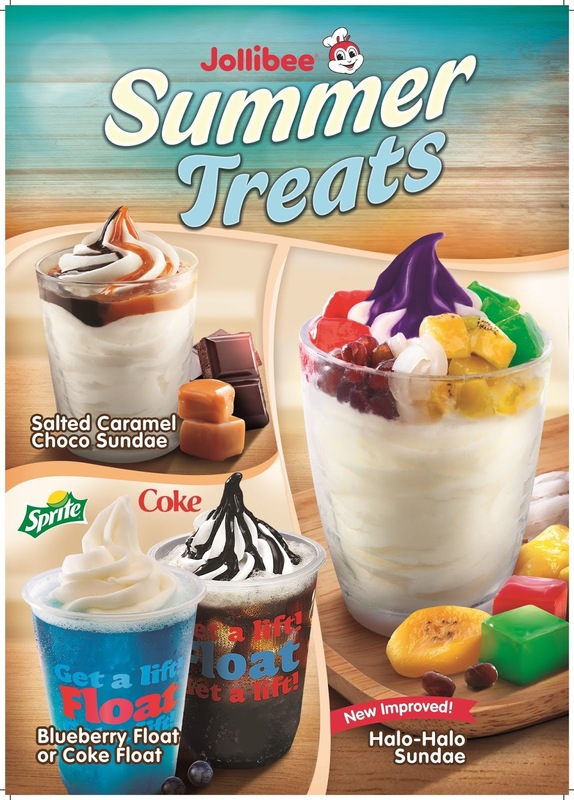 The Coke Float and Salted Caramel Choco Sundae offer up classic flavors for Jollibee customers of all ages. An interesting blend of ice-cold Coke, vanilla soft-serve, and a generous drizzle of chocolate syrup, the Coke Float is one of those classic desserts that never fail to satisfy sweet cravings. A perfect foil to savory meals and snacks, this beverage is a reliable way to cool down this summer. Just add P20.00 to any Value Meal for a Coke Float upgrade, or go solo for only P29.00*. For more information on new Jollibee products and promotions, head over to the official Jollibee Philippines page on Facebook.